Equestria Music Society » Canterlot Avenue | The Roleplay & Social Site! Welcome to the Equestria Music Society or EMS. Here we talk about and support all kinds of music all over the world. The mantra of the Society is Unity Through Music. 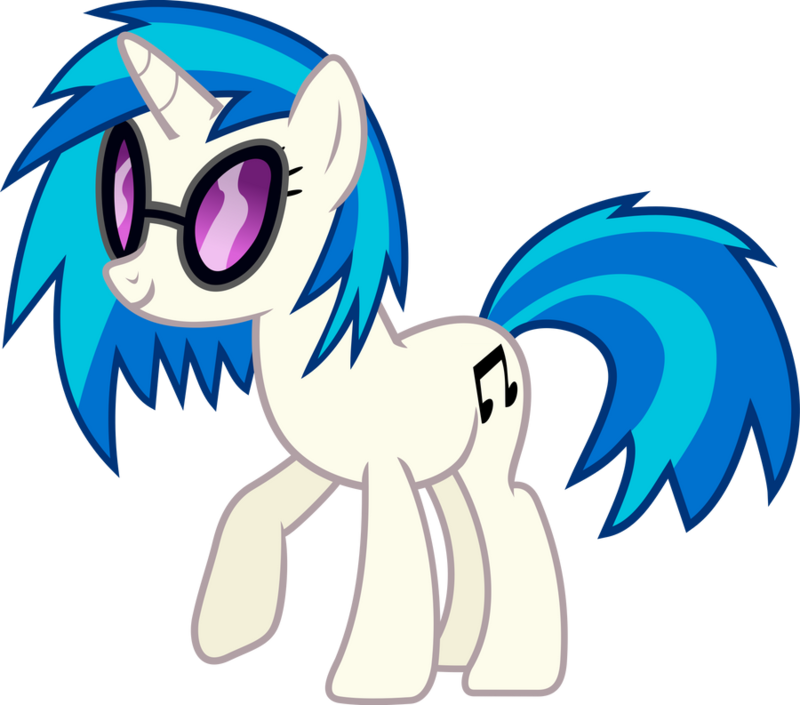 Which means we use music to unify ponies all over the world. All ponies are free to join and suggest music to play and vote on polls and other activities. So sit back and enjoy the music. The Danish National Symphony Orchestra The Danish National Concert Choir Mezzo Soprano Tuva Semmingsen Recorder: Hans Ulrik Conducted by Eimear Noone. Composed by Pascal Michael Stiefel Game play video used with permission from Gears for Breakfast In August 2018, The Danish Broadcast Corporation (DR) aired a concert entitled ”Gaming in Symphony” performed by The Danish National Symphony Orchestra /DR SymfoniOrkestret with The Danish National Concert Choir and various soloists conducted by Eimear Noone. The concert was hosted by the legendary TV presenter Jakob Stegelmann. The music performed was titles from a wide range of video games such as World of Warcraft, Assassin’s Creed, Call of Duty, Hitman, Final Fantasy and many more. Visual designs by Vertigo and Mikael Sylvest. ”Gaming in Symphony” is an original production by The Danish National Symphony Orchestra performed and recorded in DR Koncerthuset in Copenhagen, Denmark. All rights reserved. DR2018. Bright Brave, Dream² and 1 other person liked this. Dream², Crashie Tunez and 1 other person liked this. Can anyone name the movie this song is attached to? I can but I feel like I'm not supposed to answer since I'm the one who posted it. Everdash Lighthoof posted a blog. Music is a powerful means of communication. It provides a means by which people can share emotions, intentions, and meanings even though their spoken languages may be mutually incomprehensible. It can also provide a vital lifeline to human interaction for those whose special needs make other means of communication difficult. 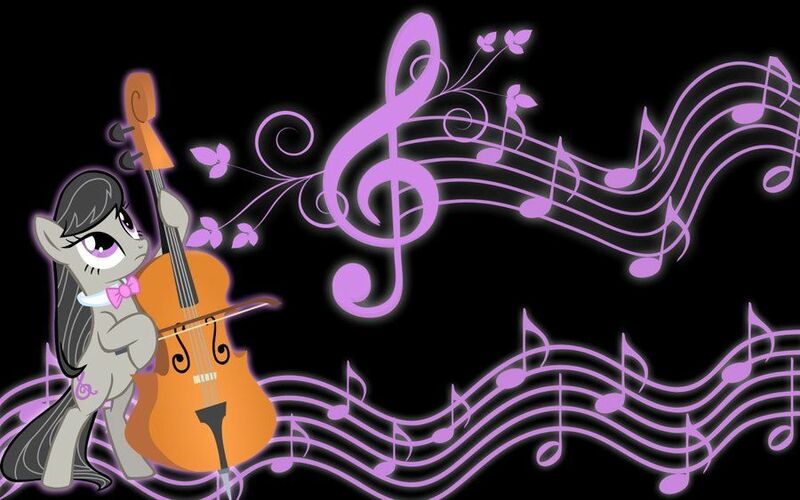 Music can exert powerful physical effects, can produce deep and profound emotions within us, and can be used to generate infinitely subtle variations of expressiveness by skilled composers and performers. Rainbow Chaser, Winter Darklight and 2 others liked this. Hve you taken music theory?